US woman quits as she hits $758m jackpot Jump to media player Her payout is estimated at $443m. £33m lottery winners 'still in shock' Jump to media player The winners of half of last Saturday's record £66m National Lottery jackpot tell BBC News they are still in shock, describing their win as "a serious amount of money". US lottery $700m prize largest ever Jump to media player The largest jackpot in US lottery history is on offer. $500m jackpot sparks lottery fever Jump to media player An estimated jackpot of $500m (£328m) sparks Powerball lottery fever across the US. 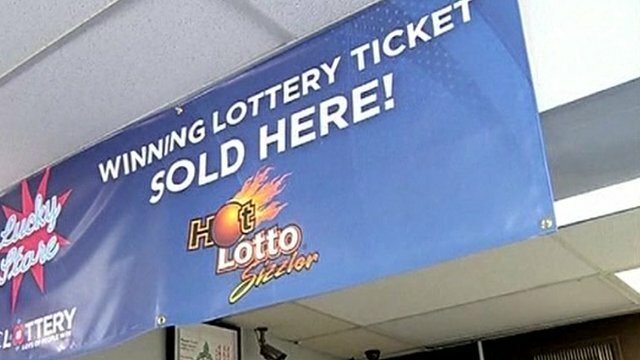 US lottery ticket scoops $590m Jump to media player Authorities in the US state of Florida are calling for the holder of a $590m winning lottery ticket to come forward and claim their prize. Search is on for US lottery winners Jump to media player The search is on for the winners of the £400m US lottery jackpot. What would you do with jackpot win? 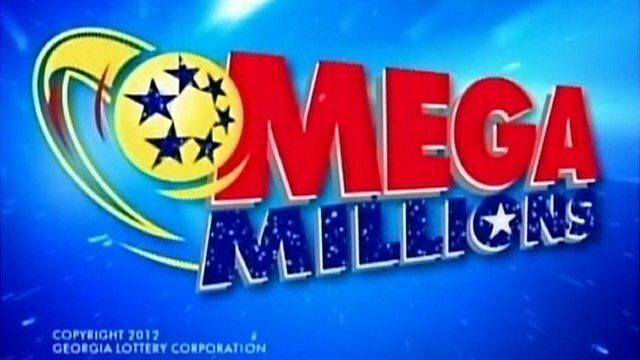 Jump to media player Lottery fever has swept the United States, where the Mega Millions jackpot has reached an all-time record of $640m (£400m). Mavis Wanczyk said she picked her lucky numbers based on relatives' birthdays. Odds of winning the jackpot are one in 292.2 million.